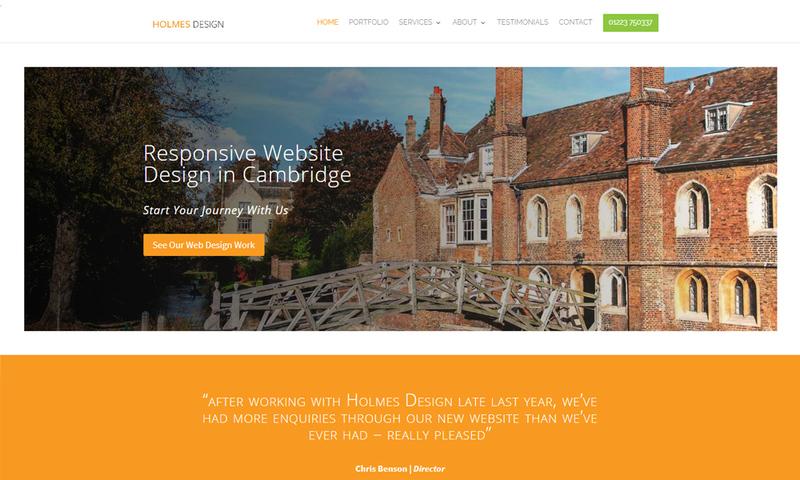 Holmes Design is a Cambridge based full service web design agency. Web design Branding Digital Marketing. Take a look at our portfolio, connect with us on social and say hello!